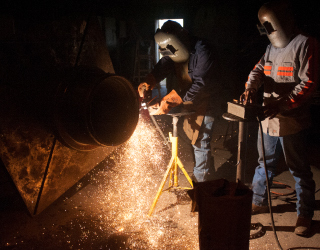 Established in 1996, USA United Welding has grown to deliver reliable, and quality service over the years with an excellence that our customers have come to expect. 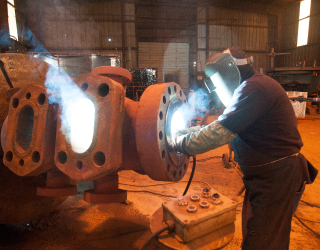 USA United Welding provides oilfield equipment repair services such as but not limited to Structural Welding, On-site Welding, Machining, Pressure Testing, NDT testing and much more. 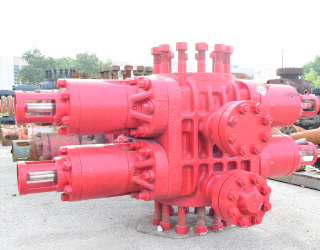 USA United Welding manufactures and repairs a wide range of oilfield equipment such as but not limited to BOP’s, Spools, Skids, Flanges, Valves, and much more, to the standards of API & Q1. USA United Welding is an API 16A and Q1 licensed welding manufacturing facility located in Houston, Texas. Quality is one of our strengths and a corporate standard. Our customers expect nothing less. USA United Welding is an API 16A and API Q1 Licensed manufacturing facility located in Houston, Texas. USA United Welding currently holds active licenses for API 16A and API Q1 certification. We pride ourselves on providing the highest quality services to our customers. These certifications combined with our daily pursuit of excellence is echoed in our commitment to our past, present and future customer relationships.